I plan fast building OOB. 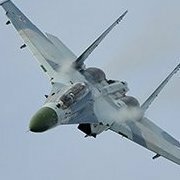 Nice one Su-27! Beautiful Grippen!